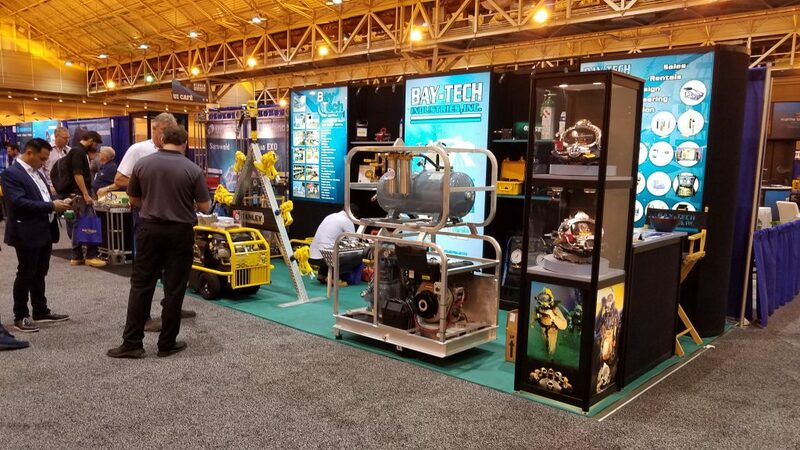 We want to thank everyone who stopped by our booth at Underwater Intervention 2019! If you couldn’t make it, there’s always next year! If you are ever in the New Orleans area, please stop by and say hi! 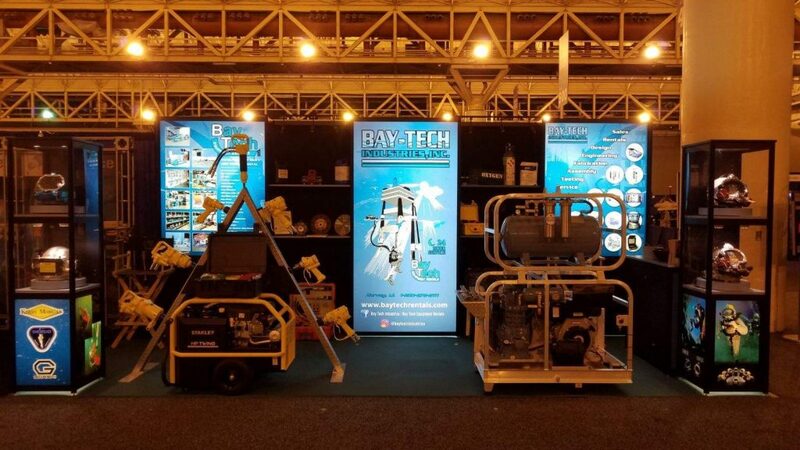 Bay-Tech Industries is located at 1253 1st Avenue in Harvey, Louisiana. We are your one stop shop for all commercial diving equipment needs.